Benefits, Indications: Respiratory infections, stomach conditions, arthritis, irritable bowel syndrome, aneurysm, bruises, diarrhea, freckles, gout. Used for congestion, to repel insects and fleas, intestinal worms. It is also used for painful conditions including migraines, nerve pain (neuralgia), joint pain, and sciatica; and for heart conditions including palpitations and fluid retention caused by congestive heart failure. Precautions: Oral toxin, hazardous, irritant, sensitizer, neurotoxin, abortifacient, avoid in epilepsy. 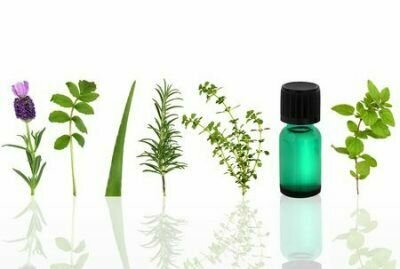 It should not be used in aromatherapy as it can cause convulsions and epileptic-like attacks, and even small doses can be lethal. Anti-Inflammatory, Antioxidant, Antibiotic, and Cytotoxic Activities of Tanacetum vulgare L. Essential Oil and Its Constituents.